Similar to biorhythms that dominate your physical, emotional and intellectual state, Traditional Chinese Medicine believes that your body goes through a 24-hour cycle (1,2). During this cycle, energy, or chi, flows through your essential organs. As you sleep, chi is redistributed within the body to restore your health. 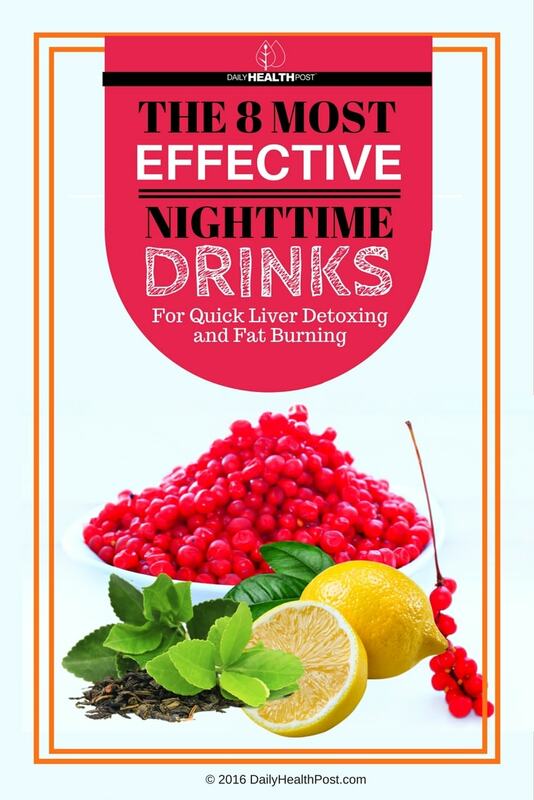 Specifically, the liver does most of its work between 1-3 am. This means that it’s important to take liver-boosting foods before bed to improve its naturally ability to cleanse your body. To aid this process even more, stay hydrated to give your kidneys enough fluid to process all the toxins you’ve accumulated throughout the day. These teas clear up your clogged liver, which will leave you feeling more energized and help your weight loss efforts. All the items on this list can typically be found in health food stores, Asian grocers and online stores. This little flower is often compared to ginseng for its cure-all properties. It has anti-peptic, antispasmodic, anti-inflammatory, antipyretic, antibacterial, anti-fungal, and anti-allergenic properties. 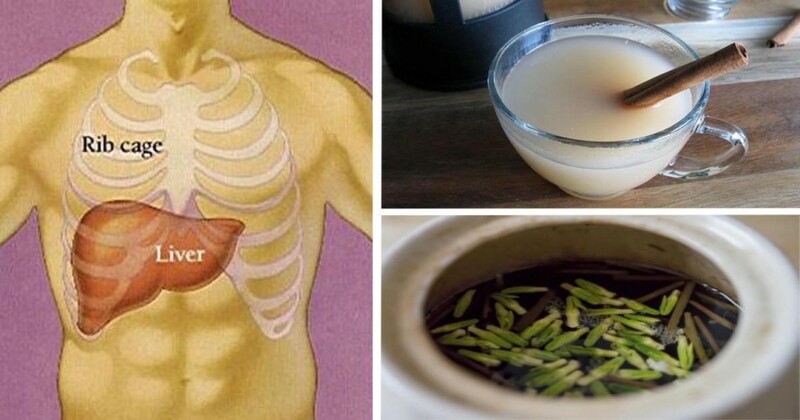 Together, these benefits work together to strengthen the liver and protect it from damage. It’s also used as a relaxing tonic used to relax muscles, relieve tension, cure insomnia and release stress. This will help you get a deep, restful sleep to ensure that your detoxification process is uninterrupted (3).